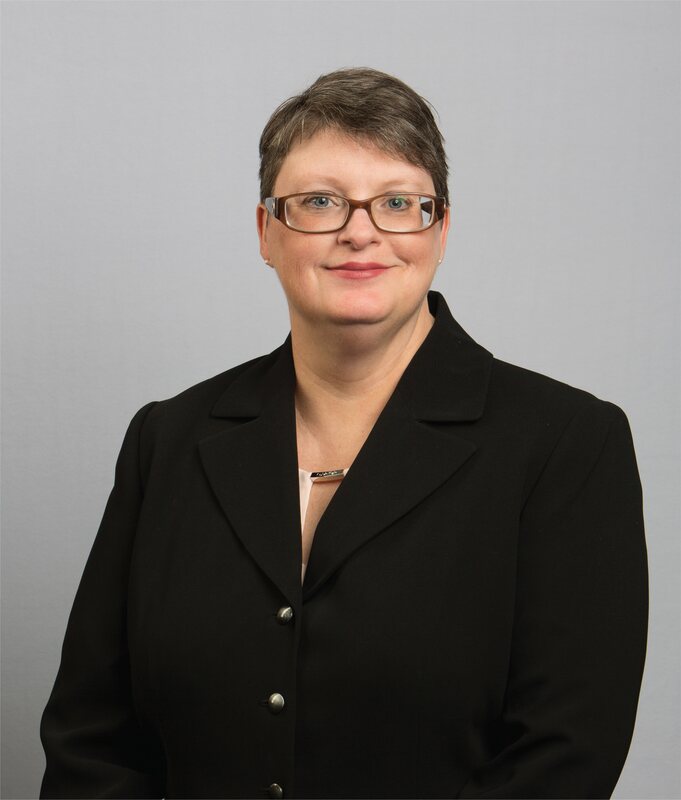 Amy M. Campbell joined the firm in 2018, bringing with her two decades of experience in oil and gas law. Her experience ranges from litigation to transactional matters to title opinions. In addition to oil and gas law, Ms. Campbell’s career has also included a focus on state and local tax law. When not practicing law, Ms. Campbell enjoys spending time with her family and pursuing interests in the arts. She was a founding member and served on the board of directors for the Houston Modern Quilt Guild from 2010-2017.